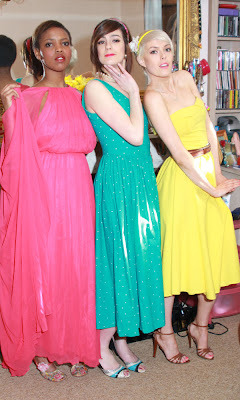 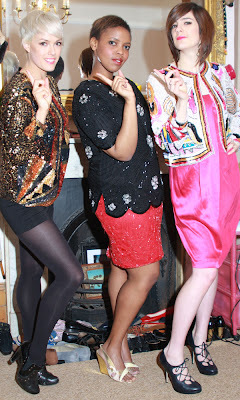 SHOW ME YOUR WARDROBE.COM: Gwenno, Ani and Beth; The Pipettes. 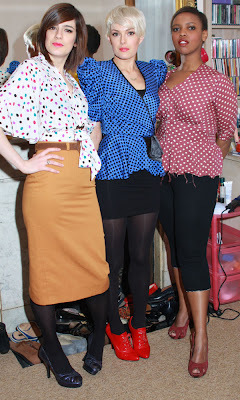 Gwenno, Ani and Beth; The Pipettes. 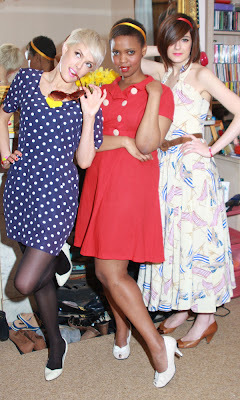 these girls are so darn cute in all their vintage diva outfits!